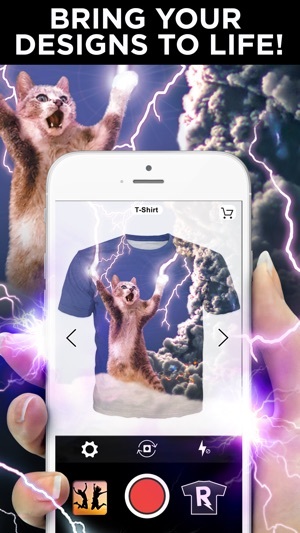 Imagine being able to transform anything you see, any amazing image, piece of art you've created, or awesome memories into TOP QUALITY T-shirts, tank tops, sweatshirts, onesies, pillows, shower curtains, shoes, and more! Custom Create and sell your designs in seconds - for FREE!!! 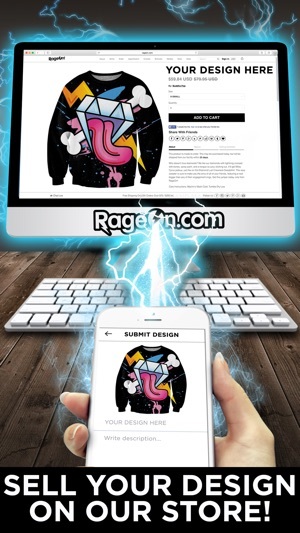 RageOn, based in San Francisco, Los Angeles, and Cleveland, has sought out 30 of the most skilled expert advisors and employees from Apple, Uber, Google, Twitter, Airbnb, Paypal, eBay, Salesforce, Oracle, Stanford, and MIT that share a common love for the mission of making merchandising easy for the creators of this world. Now, artists from around the globe can create and sell any design that comes to mind with no investment other than time. 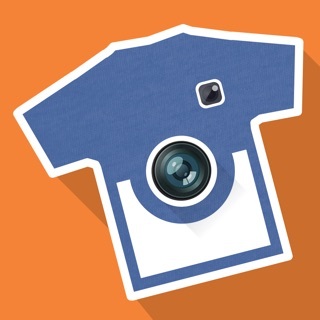 Within seconds, one can: signup => create a product => post their product => and then their fans can buy it - instantly! The innate human desire to create and share, is the fuel of RageOn. 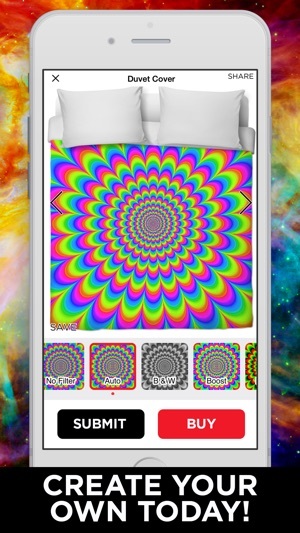 RageOn makes custom creation and selling easy! Download our app now, and start creating today! If you want to make even more money, you can sign up for our exclusive Starter, Business or Enterprise plans. Upgrading to a plan will increase increase your profit per item sold, increase the maximum number of items you can sell on your store and may come with extra perks such as free training, support etc depending on tier. These plans are month long and will automatically continue for as long as you choose. RageOn plans are month-to-month subscriptions that begins at sign up. You can easily cancel anytime, online, 24 hours a day. There are no long-term contracts or cancellation fees. Just sign up to get started! If you haven’t subscribed through iTunes, you can manage your subscription through RageOn. 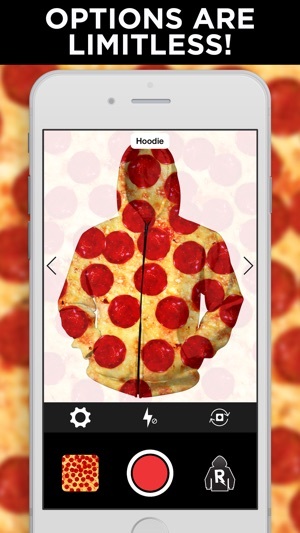 Great shopping and clothing design app! I can upload photos with ease, though sometimes it takes patience when my phone is loaded and the files are big. The first product I ordered is good quality and looks way OK even though I used a low resolution photo. 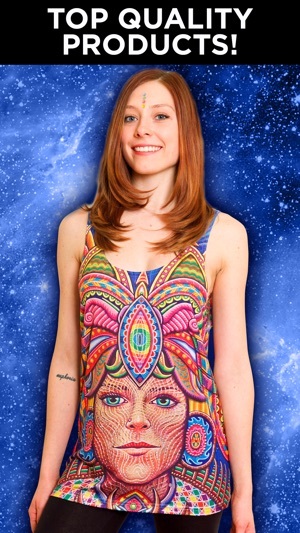 I just bought some great art apparel from others offering their designs on the site. I have explored other apps that let you design and sell and this one has some of the best product offerings. Very well organized and easy to use once you pay attention. Great for gifts for grandparents and kiddos, too. You will probably love this app. At least look for items for your teenager, of which there are many choices. Custom Bikinis, shirts, kids and more! Create a product, make it live, and sell it instantly - make money! I would like to spread the word to college campuses across the US! I'm recruiting for the street team, please contact me if you'd like to be part of the revolution!